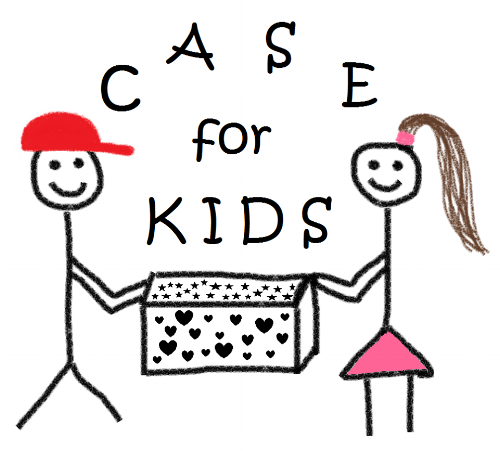 Case for kids is a non-profit entity that provides personalized cases for foster children filled with all the essentials a child taken into the foster system might need. One of the greatest needs today is twin sized character sheet sets. A small gesture that helps a child feel loved and seen during a tumultuous time in their lives. Help us help these children today with any of the options below! 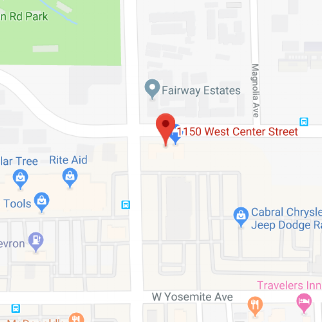 Swing by our office and drop off your donation! Check out our Amazon Registry and have the sheet set delivered to our office! Visit our GO FUND ME page and donate as little or as much as you want. All proceeds will go toward the purchase of new sheet sets!